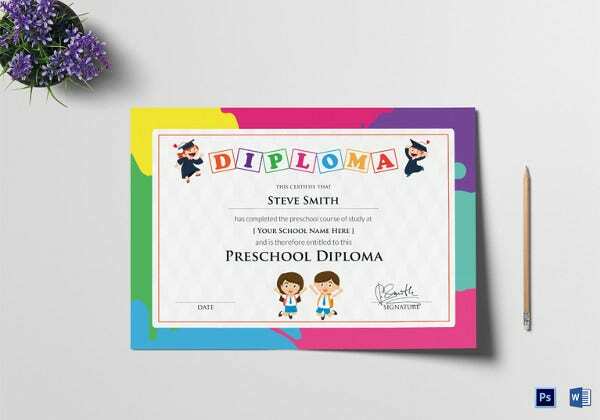 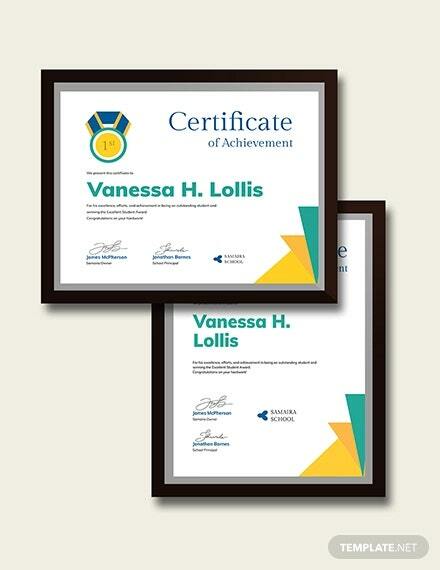 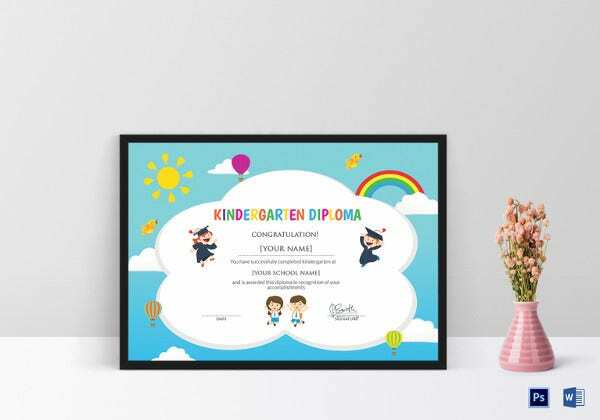 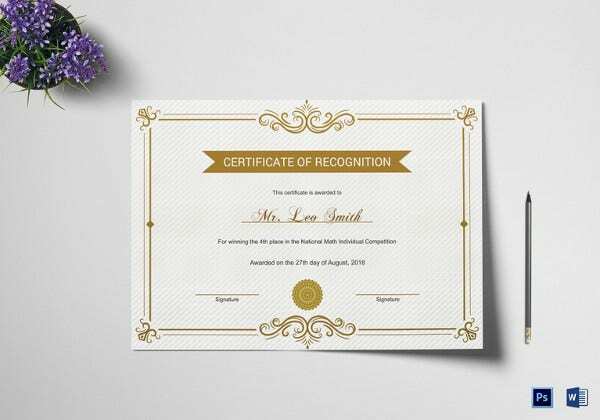 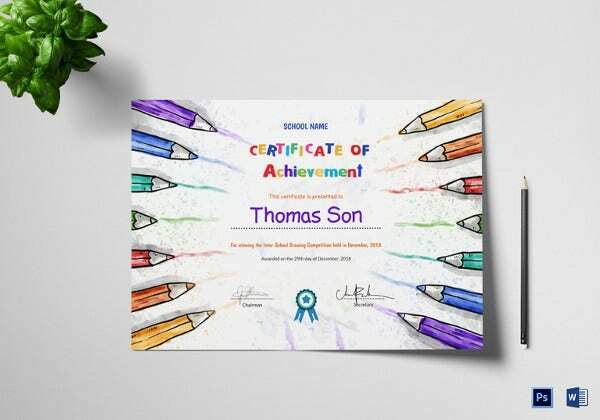 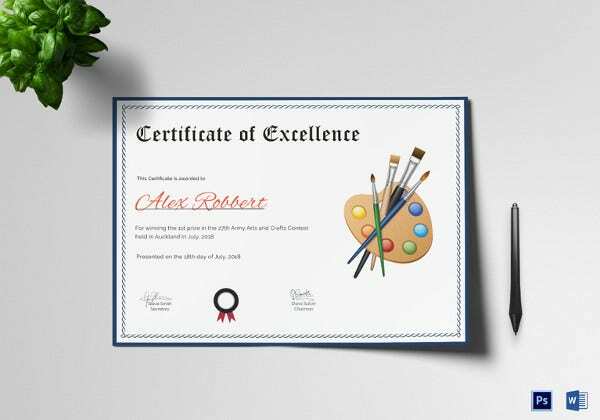 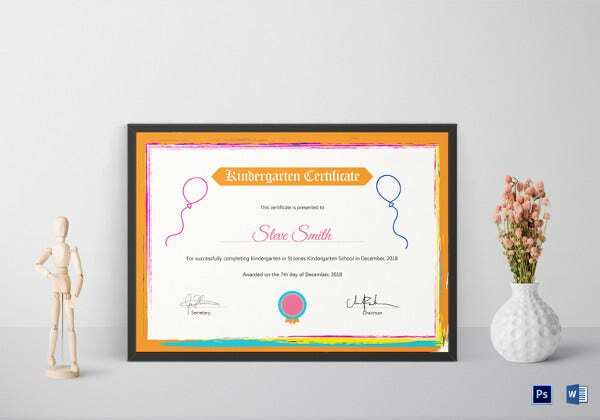 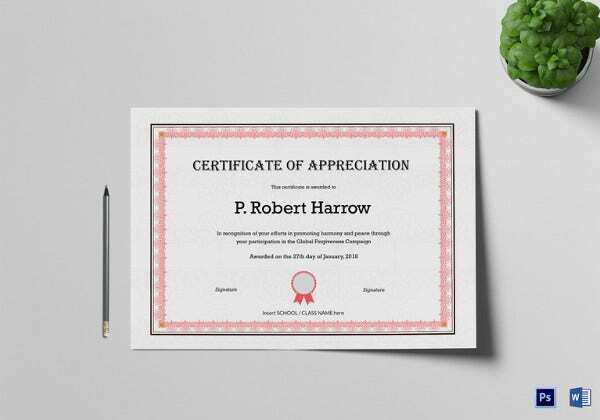 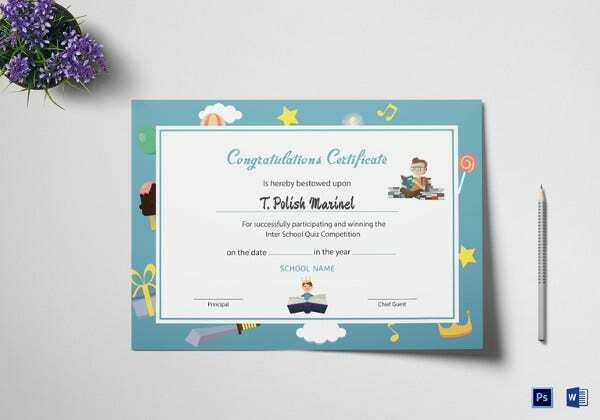 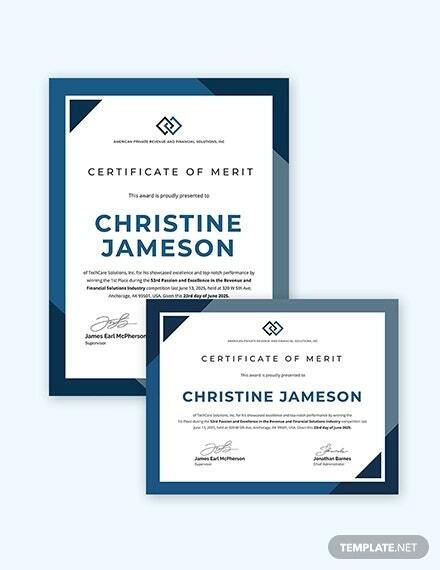 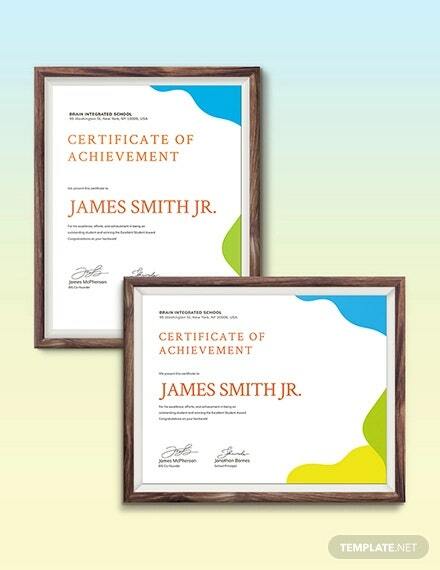 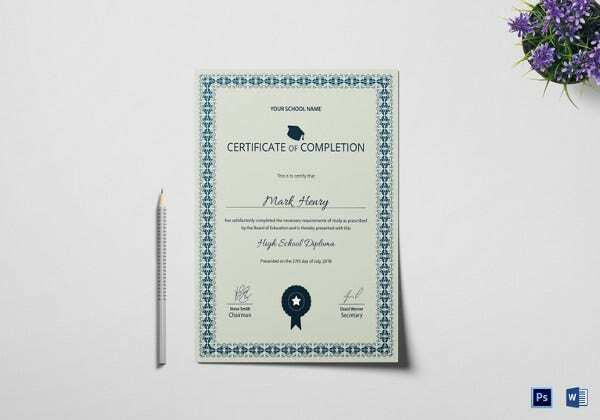 To help make your work easier, it would be a great idea if you made use of school certificate templates for an already complete layout. 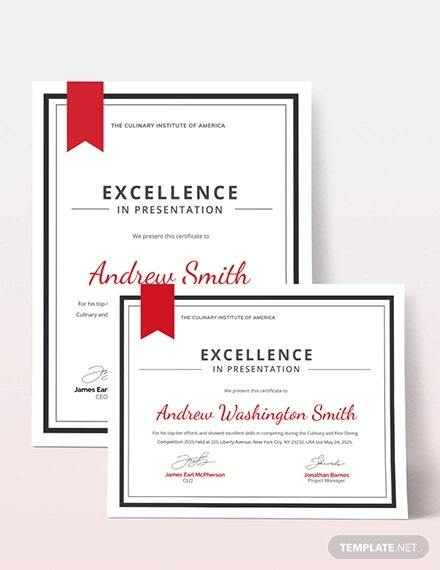 The main advantage with an already made template is that you do not have to create a layout at all. 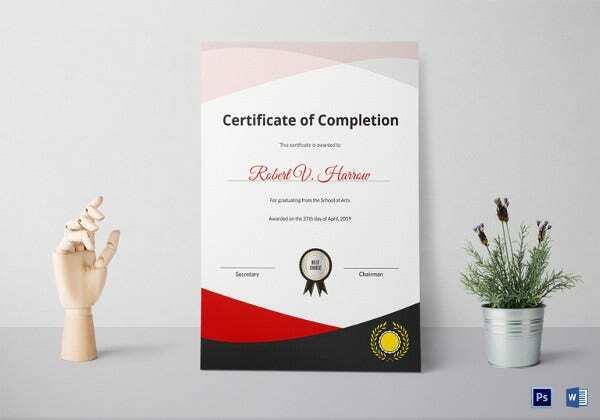 And with many template layouts already available, it is highly likely that you will ever miss the kind of layout that will be suitable for you. 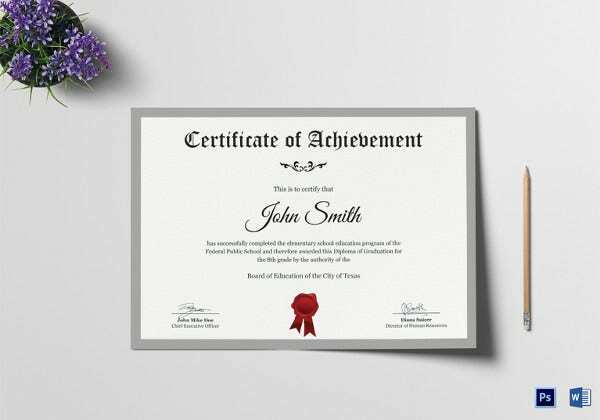 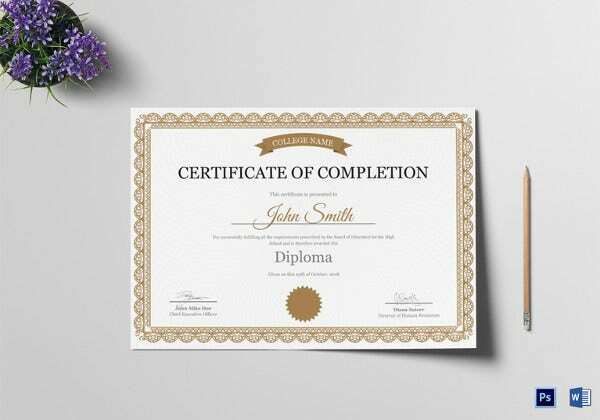 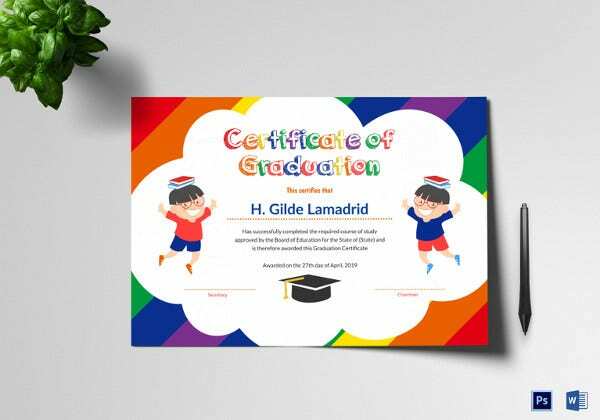 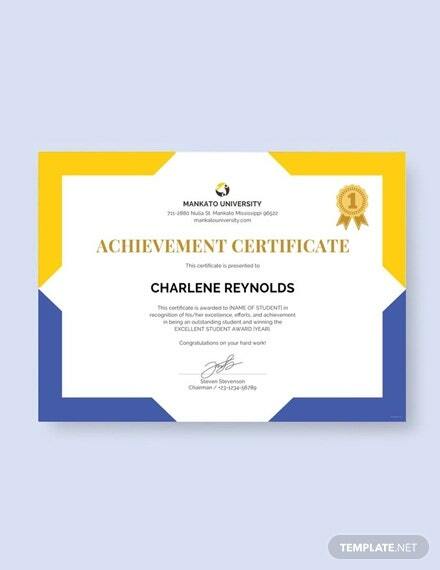 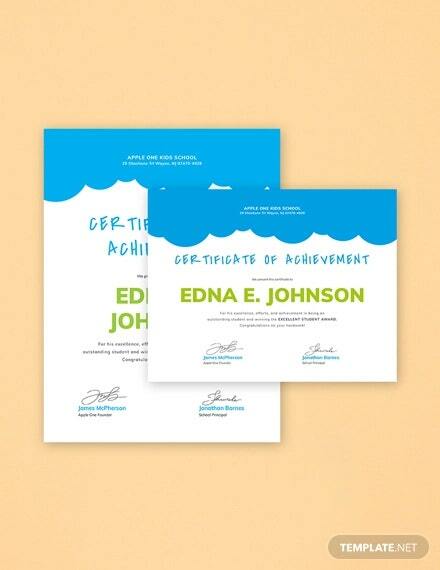 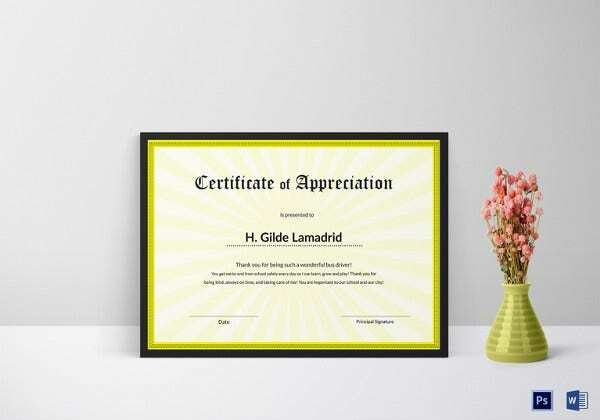 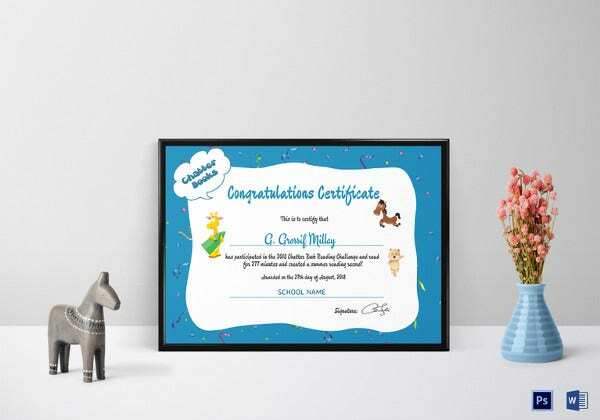 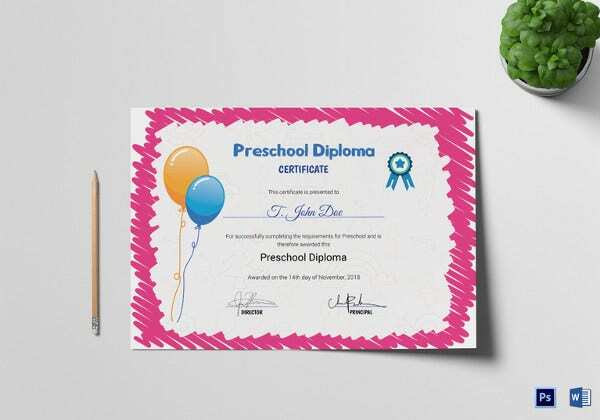 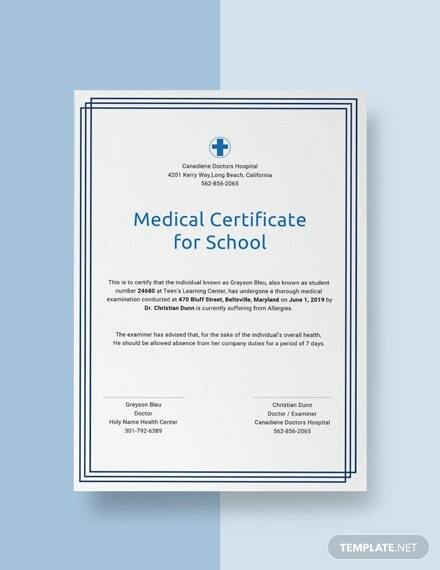 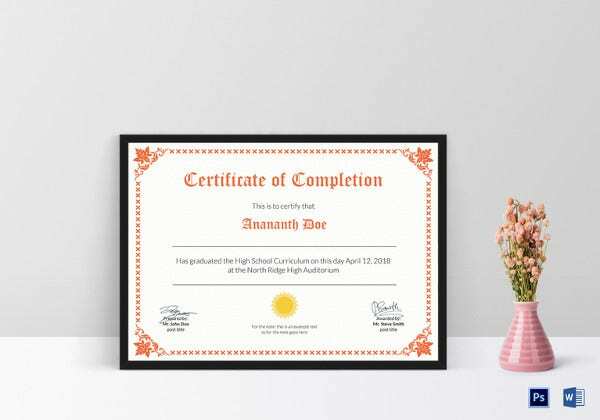 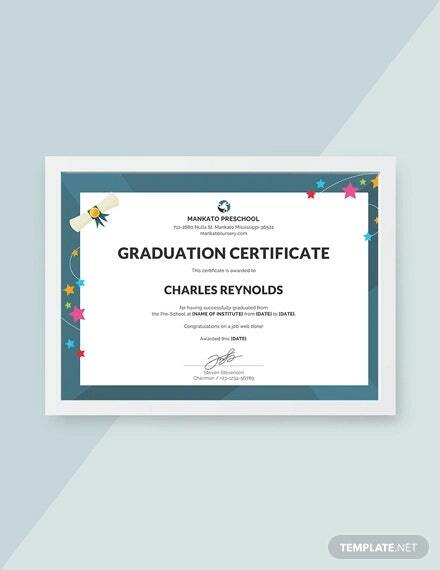 The graduation certificate templates are useful also because they are cost effective and time effective. 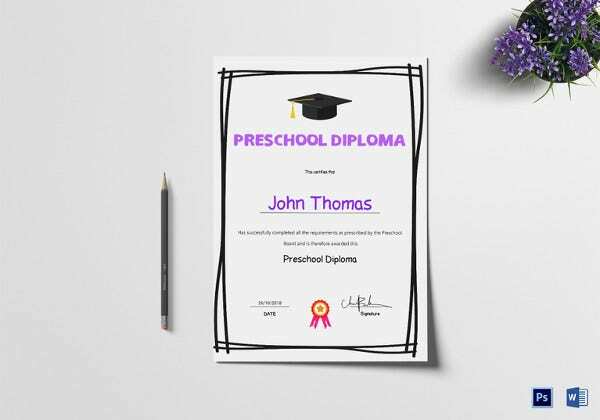 Most institutions that have used these already know of these advantages, which is why they will not waste time creating their own layouts from the ground up. 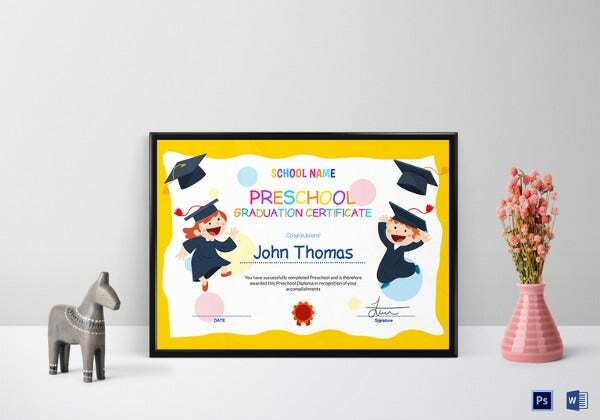 You can even reuse the same template in the future if you will need it.